Meaning is what we assign to them. 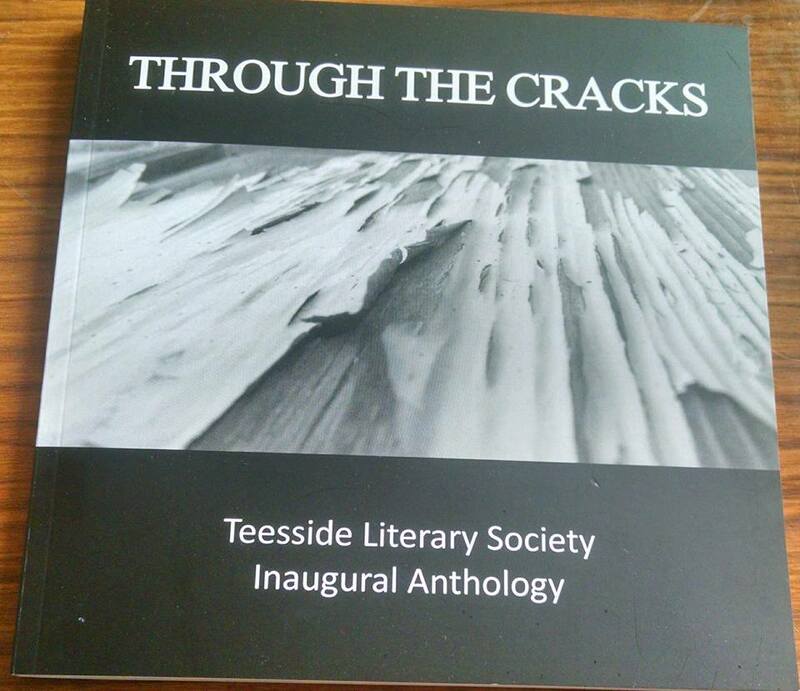 I’ve written a poem for the Teesside Literary Society’s collection of poetry and short fiction, ‘Through the Cracks’, which had its launch event last Friday at Teesside University in Middlesbrough, as part of T-Junction, the Teesside International Poetry Festival. My own entry – titled Kerrosin of Nevot – is slightly weirder, a science-fictiony, Jabberwocky type thing. I’ll probably put it up here at the blog at some point, and I’ll post an update when the collection’s available to buy online. Looking back through the blog, I don’t think I’ve made any mention of my only other previously published fiction, in a collection named Home Tomorrow, so I’ll write a blog post about that soon as well.